But a picture says 1,000 words, right? …and all the necessary exercise and done-for-you nutrition plans you need to get results without plateaus. There’s no B.S. theory or fluff. Another training program focused entirely on fat loss that you can use in conjunction with the arm plan pre-summer. Just a proven plan to bring in a nice loss of fat – like the last 5-10 pounds. 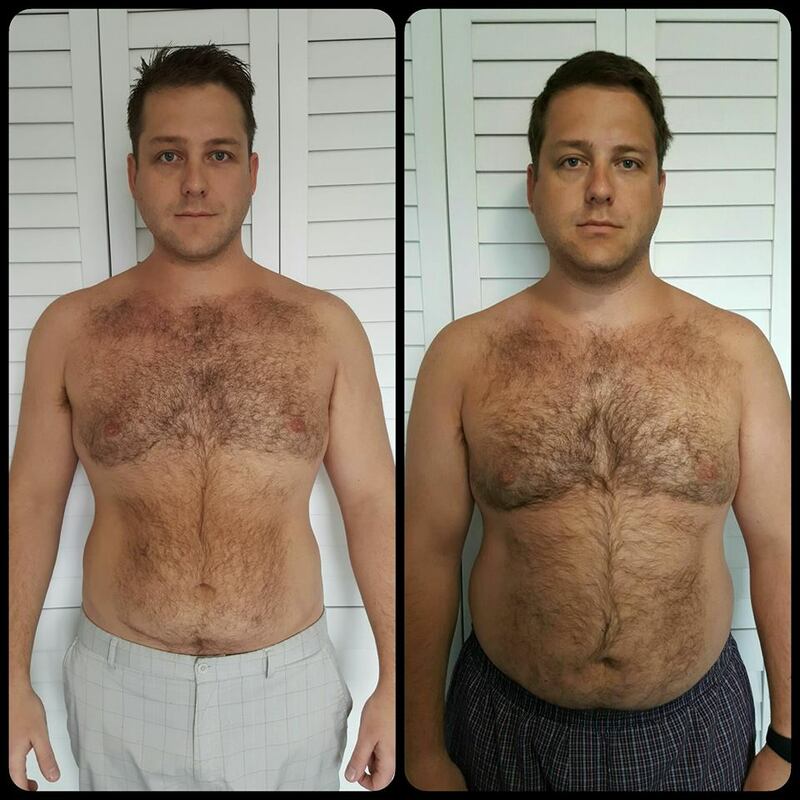 How much weight can you lose in Mansformation 2.0? Just like it was up to Angus. And look what he did with it. (And we aren’t done). Listen, if Angus can do it, if I can do it, you can do it too. I will NOT give it to just anyone. The ONLY people who can get this system are the action takers in my Mansformation 2.0 program. – and all the necessary training and done-for-you nutrition plans you need to get results.